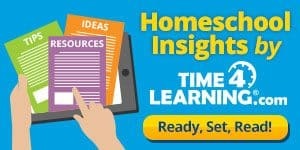 If you’re new to homeschooling, you’ve probably heard people talking about homeschooling methods. Maybe they choose to follow one method over another, or maybe they like to pick and choose pieces of different methods to fit their own family’s needs. However, you might find yourself wondering which method fits you and your family, but you have no idea where to start or how to decide. 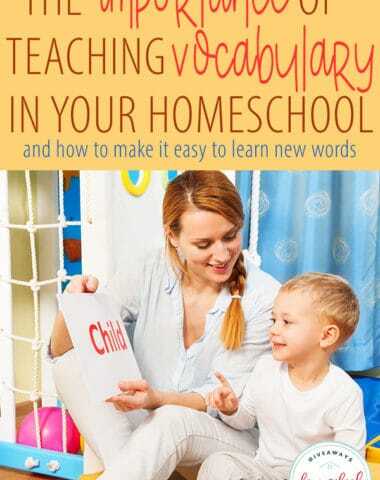 Many homeschoolers combine several different methods to fit their family’s needs, however, there is usually one method that they adhere to most closely. 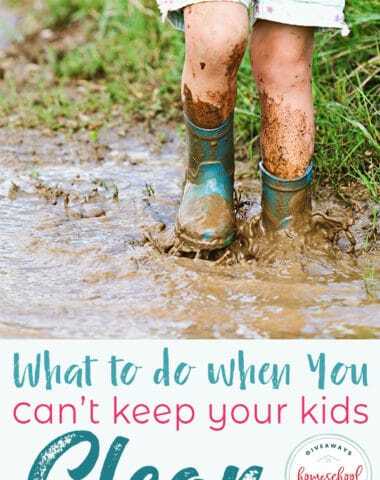 No one method is better than another, but there are some that may not fit with your family’s beliefs, schedule or philosophy of homeschooling. 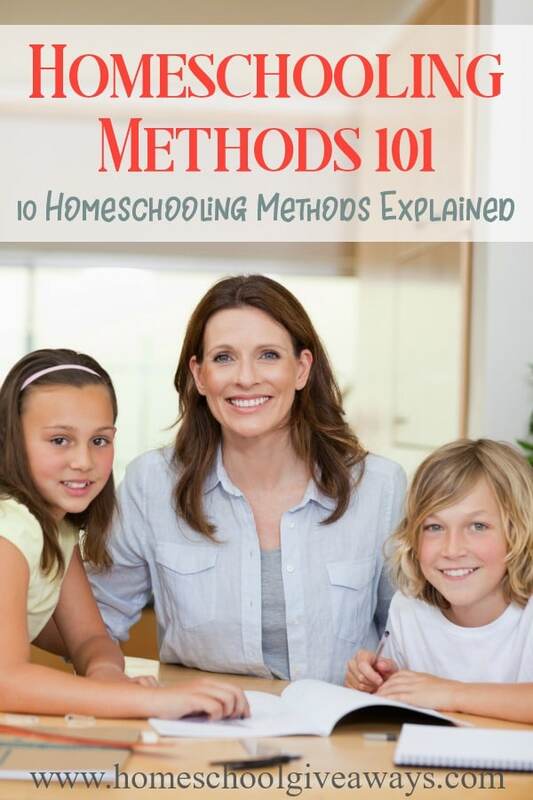 These are 10 of the most common homeschool methods and some characteristics and resources that define them a little more clearly, to help you decide which method will work best for your family. Classical Homeschooling goes back to the Middle Ages and was followed by some of the greatest minds in history. The ultimate goal of Classical Homeschooling is to raise a child that knows how to find information, digest it, verify it and communicate effectively. There are five steps in the Classical learning process, also known as the Trivium, include reason, record, research, relate and rhetoric. This method is based on the ideas of a teacher from England in the nineteenth century. She believed education should focus on the whole child, which was a unique style in those days. This method uses Living books, which brings the subject to life rather than just reading facts in a textbook. For example, historical fiction is introduced through story format or a narration. Short lessons are also a key characteristic of the Charlotte Mason Method, which helps children stay focused for short amounts of time rather than long periods that can cause them to become unfocused, which means learning suffers. 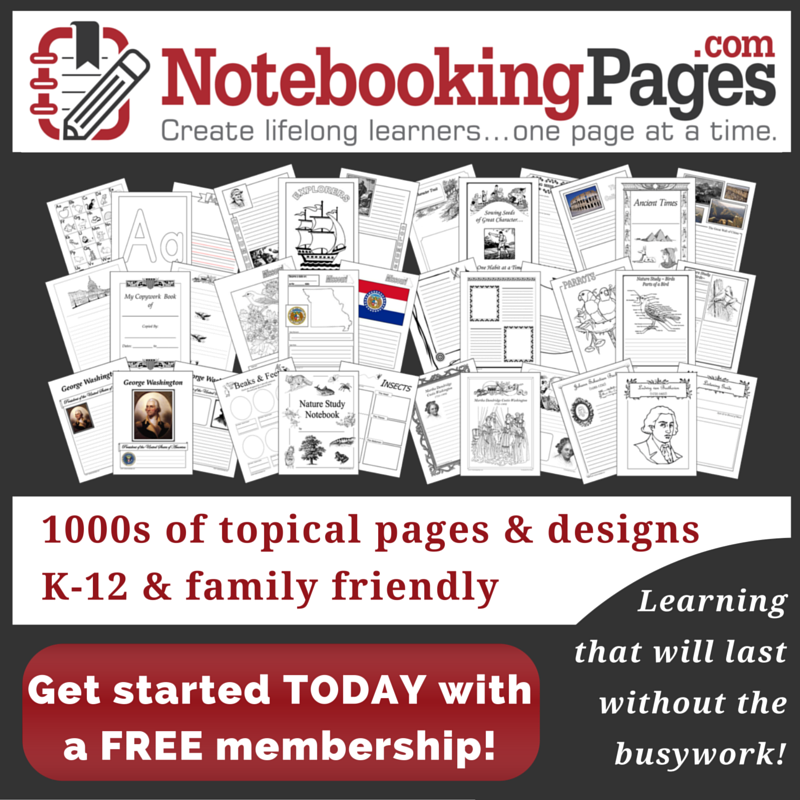 Carrie loves to incorporate notebooking into her CM inspired homeschool. Notebookingpages.com is her favorite resource for written narration. 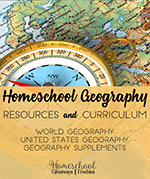 This style of homeschooling is probably the most popular among homeschoolers. It combines two or more methods together which encompass multiple approaches to learning in one cohesive form. Contrary to what you might think or see, this is not haphazard learning, but rather a combination of styles that reflect the philosophy of education based on established methods. 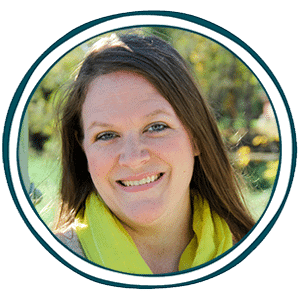 This method brings together styles and philosophies that is unique to both the teacher and student, so that each child gets a customized education that truly meets their needs. Those using this method know it can change from child to child and are willing to adjust so each child gets a tailor-made education just for them. This method might use textbooks for some subjects, while using unit studies for another. An eclectic approach means determining what subjects you want to teach and then choosing a method for each style that fits both the teachers philosophy of learning and the best learning style for the student. This approach is great for those teachers who can easily adapt and change the method of learning to best suit the need of the student. 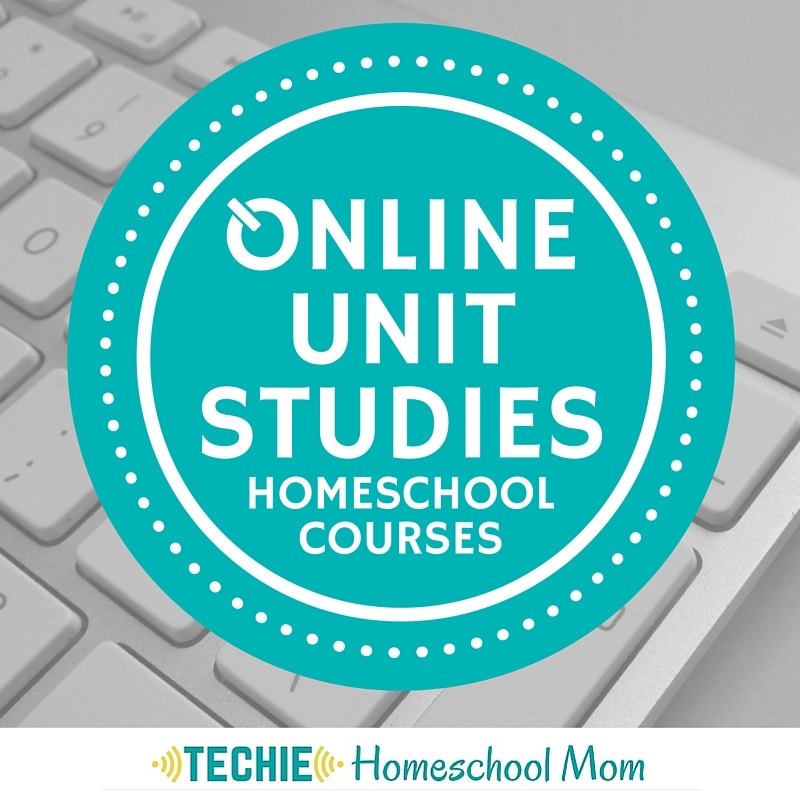 The Unit Study method focuses on one subject, either historical, scientific or fiction, and builds a study that lasts 1-6 weeks based on that subject. All other subjects are taught in reference to the subject being studied. This method is also found in Montessori, Waldorf and the Charlotte Mason styles. 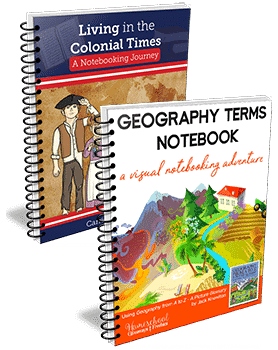 Notebooking and Lapbooking are common choices in this method, as it encourages learning in the student as well as keeping a record of what they have learned for the teacher. 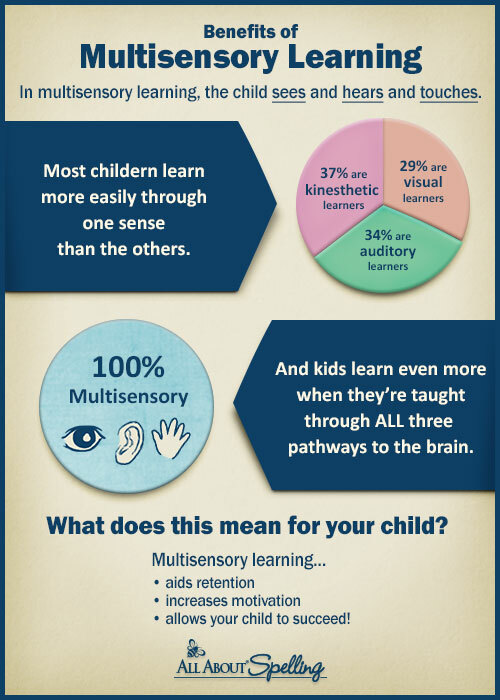 Learners who are kinesthetic or hands-on learners, and those who learn best in short spurts do well with this method. This method of homeschooling is pretty self explanatory in the name. There is no formal curriculum as it follows the lead of the child. Some now call it “Child Led Homeschooling,” which is a perfect name. It is based solely on the interests and lead of the child. For instance, if your child is digging up worms in the backyard, you might start a worm farm to study and watch them as they dig. If they are interested in all kinds of animals and where they live, you might take a trip to the zoo. If they are interested in map making, take a trip and have them help read the map or even create their own as you explore together. 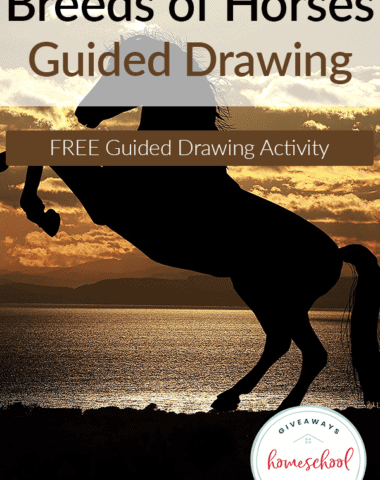 Printables and lots of reading pertaining to the specific subject are included to add more learning and knowledge as you dive in to the newest interest. This method embraces teaching a child’s mind, body and spirit and discourages the use of computers and television, as it believed it discourages a child’s creativity. 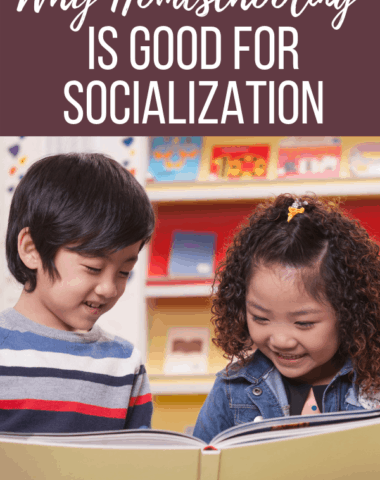 Younger children explore learning through arts and crafts, while older children are encouraged to think through problems and develop rational solutions. Children are also encouraged to create their own books for learning, rather than using traditional textbooks. Often students study one subject over a long period of several weeks, while the scope of curriculum covers all areas of a subject in order to give a basic knowledge of experiences from which to choose what interests the child. This method is named for its creator Dr. Maria Montessori (1870-1952) who was an Italian educator that believed play for children was work. 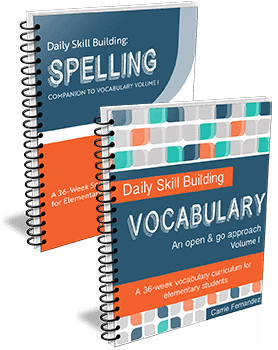 This style is a multi-aged, child-centered and self-directed that presents real-life scenarios that give them an opportunity to work through the challenges at their own pace, thus helping them build important skill levels. Wooden tools are preferred over plastic and television and computers are discouraged to encourage self-guided learning. 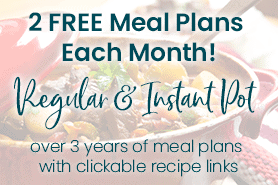 This method is pretty self-explanatory. 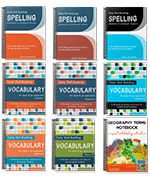 It can be combined and used with all different styles of homeschooling listed here. 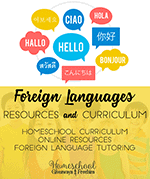 Basically you will want to use quality education titles that will help your child learn each subject – Science, Physics, American History, World History, Religion, Preschool skills, Music, Art and more. Keep in mind, this is not just watching television, although you could watch good documentaries when they air. And a powerful movie, fiction and non-fiction, can inspire a new interest or help your child develop a solid understanding of a complicated learning area. Netflix – You can find numerous videos great for learning. 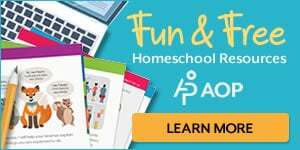 This is a way for homeschoolers to blend the public school with homeschool. Many states offer full internet-based curriculum free to residents and for a fee to non-residents. You can choose to do an entire grade online (K-12) or just a few classes in some cases. Each class has its own teacher that offers both email and phone support for the student and parent. Even though this method is solely online, students are required to enter the classroom once a year when that grade does standardized testing. If you’re looking for something not associated with any public school system, there options out there as well. Some are free, some are not. We use this on a couple subjects with my oldest, who is fairly independent in his school work. This is also a great option for children who may have been pulled from public school and are used to working independently. 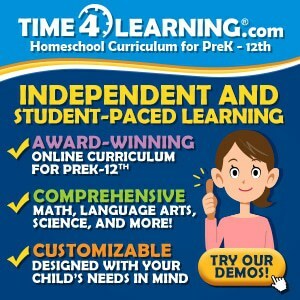 This method of homeschooling is often easiest and a favorite among first time homeschoolers. A full curriculum is purchased for each child, which includes all the plans, reading and tests. 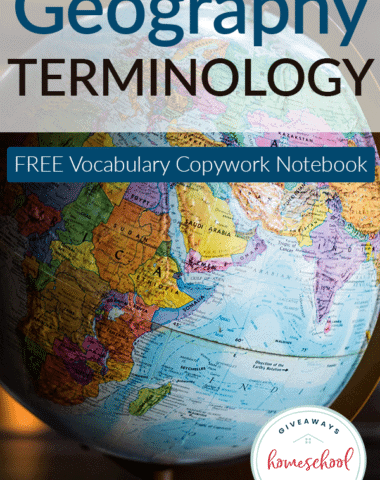 There are textbooks for each subject and students sit and work through assignments in each book until it is completed. Occasionally DVD or computer instruction is used as a supplement or in addition to the texts. However, this method is very time and labor intensive, not to mention expensive, so it does tend to burn out the parent-teacher and pocketbook.